Manjirō Nakahama, well known as John Manjirō was the first English language interpreter during the end of Shogunate era of Japan. This font is based on his first handwriting of English alphabets and numerals. 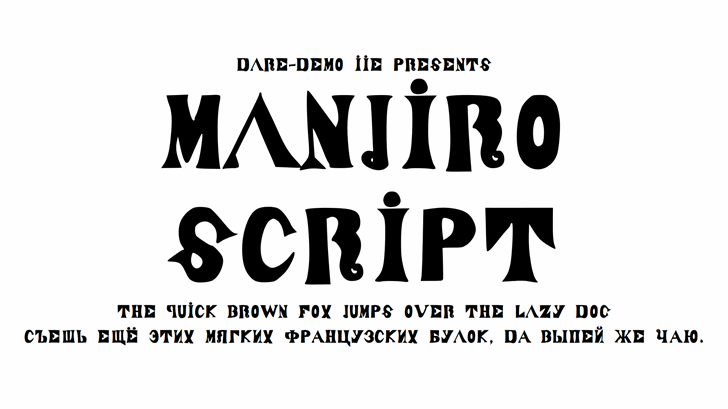 Also this font contains Cyrillic alphabets which I created by analogy.